Buy this item and earn 405 points valued at £4.05. 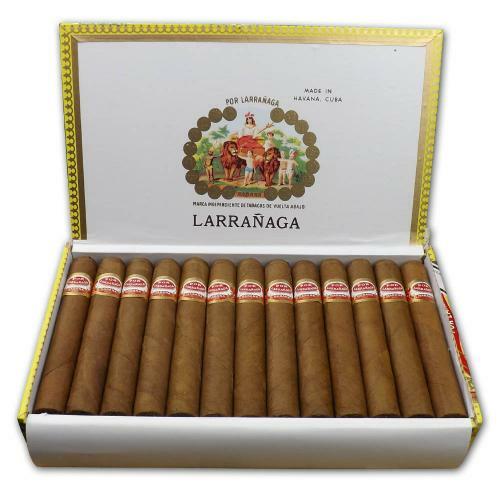 The Por Larrañaga Picadores is an exclusive line for La Casa del Habanos and Havana Cigar Specialists. Measuring 5” (127mm) x 48 ring gauge (Hermosos No.4), the cigars are presented in dressed boxes of 25 and joins the Petit Corona which is the only other Por Larrañaga vitola currently available in the UK Habanos standard portfolio. 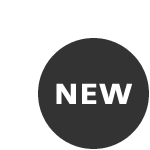 The light to medium blend is composed of Tripa Larga tobacco (long filler) grown in the Vuelta Abajo zone in Cuba and is Totalmente a Mano (rolled totally by hand).